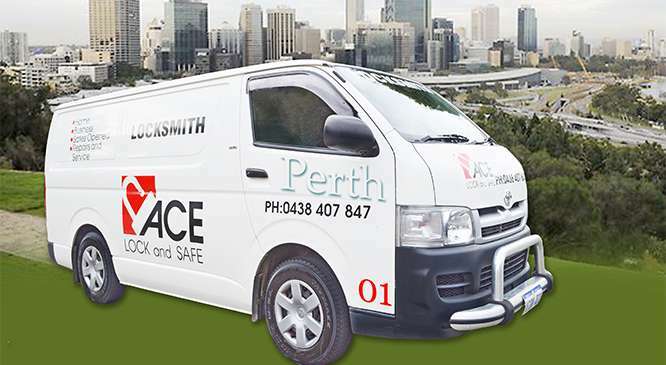 ACE Lock and Safe has been providing commercial locksmith services in Perth for over 30 years. Our highly trained and experienced locksmiths and safe technicians can assist with upgrades, repairs, replacements, and installations. 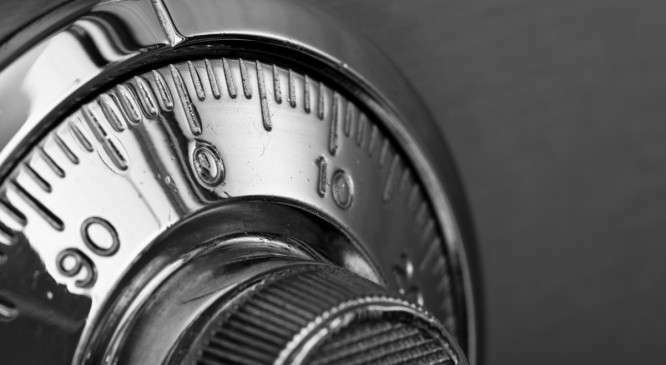 We also provide Emergency Locksmith services 7 days a week to assist with lock outs and emergency safe openings. We supply and install all types of safes, deadlocks, latch-sets, digital door locks, electronic mortice locks, gaming locks, electric strikes, padlocks, keypads, key cabinets, door closers, commercial door hardware, and many other products. Our fully licensed safe technicians can open all safe models with keys made or combinations changed. We can also service your safe. A typical safe service includes combination and key locks serviced and repaired, safe hinges and bolt work repaired, adjusted, and lubricated. ACE Lock and Safe supplies and installs Restricted Master Key Systems in Perth. We have installed systems in offices, supermarkets, and many other commercial premises. A restricted master key system can be installed to a front door or an entire premises. All keys issued are numbered and can be listed on a key schedule. 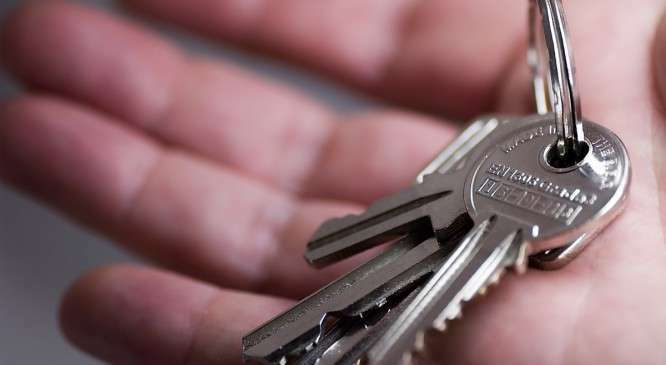 Only authorised personnel can request keys to be cut (in writing). Keys cannot be cut by another locksmith. ACE Lock and Safe’s technicians have been approved by the Security Construction & Equipment Committee (SCEC) to provide locksmith services to Australian Government (local, state, federal), Defence, and other critical infrastructure operations. We have extensive experience in government security installations and provide the highest level of confidentiality, professionalism, and integrity at all times. ACE Lock and Safe is accredited in Western Australia to supply and install A, B, and C class safes.